Easy to talk with, very professional and fast service, guitar and amp is good. Delivery only 12 days, Case very roubust, Register , VERY GOOD SUPPLIER and AMAZING GUITAR. My second purchase and I couldn't be happier. The 5E3 amp sounds amazing and might as well be the real thing. The quality of construction really nice. I am very satisfied with the guitar thank you Anna for the great service, a happy customer, greetings from Belgium Frans Bayezt!!! Very good communication with seller and very fast shipping. 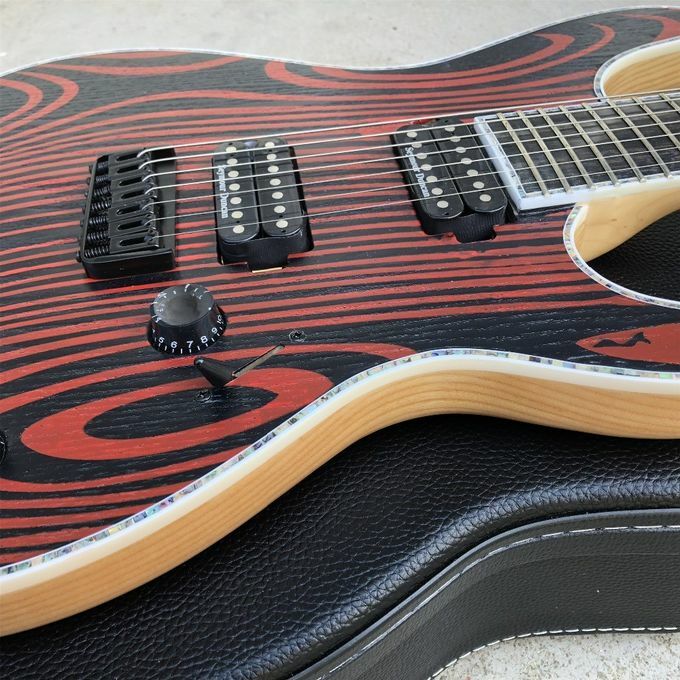 The guitar looks great with over all nice finish. 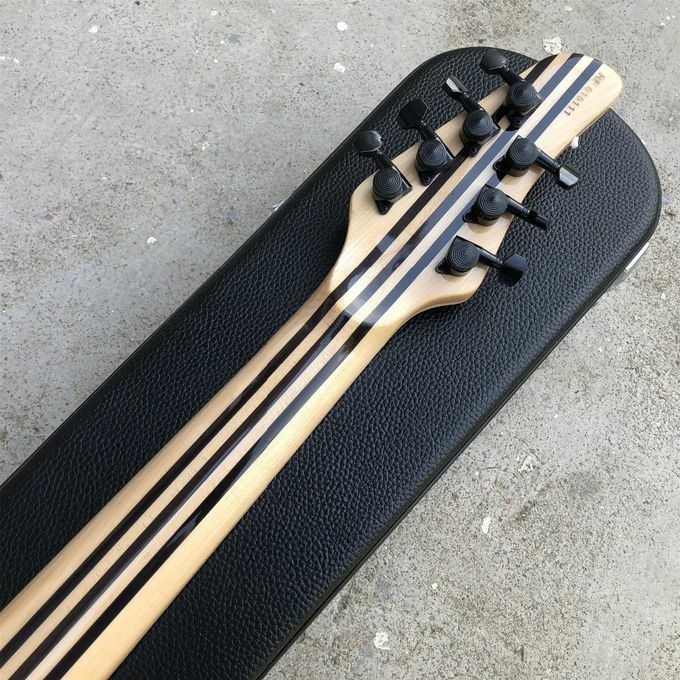 Neck and frets are excellent - no buzzing and low action, PU: I will surely buy again. 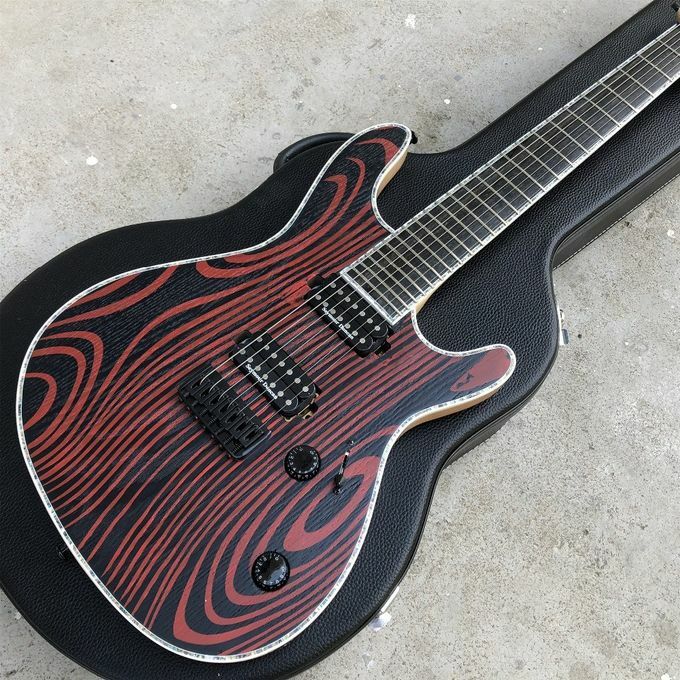 Outstanding guitar! Everything about it is perfect. Great seller, got to the U.S. in 5 days. Thank you! 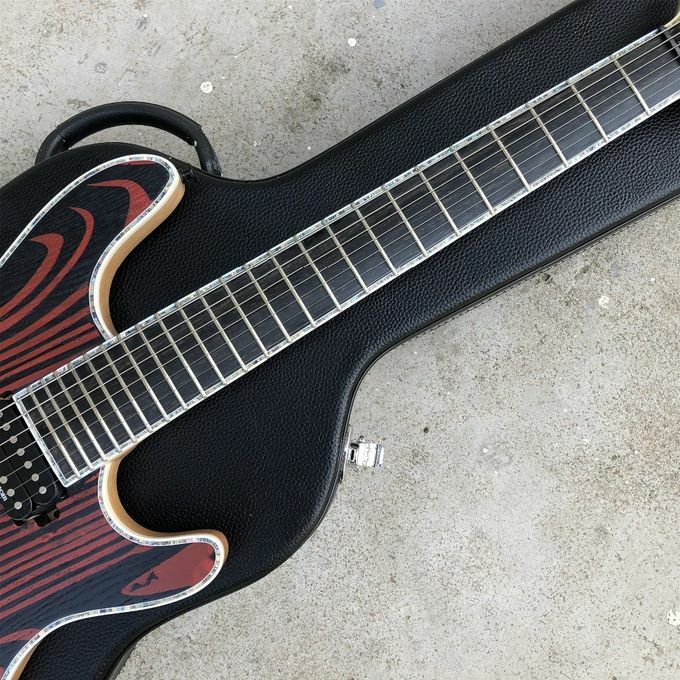 gorgeous guitar! showed up quicker than expected. looks awesome, plays and sounds very nice. 5 star Satisfactory service. Keep going!!! Always Excellent! These Guys Do a Great Job On This Teal Tiger. Another Great delivery! Thank you! 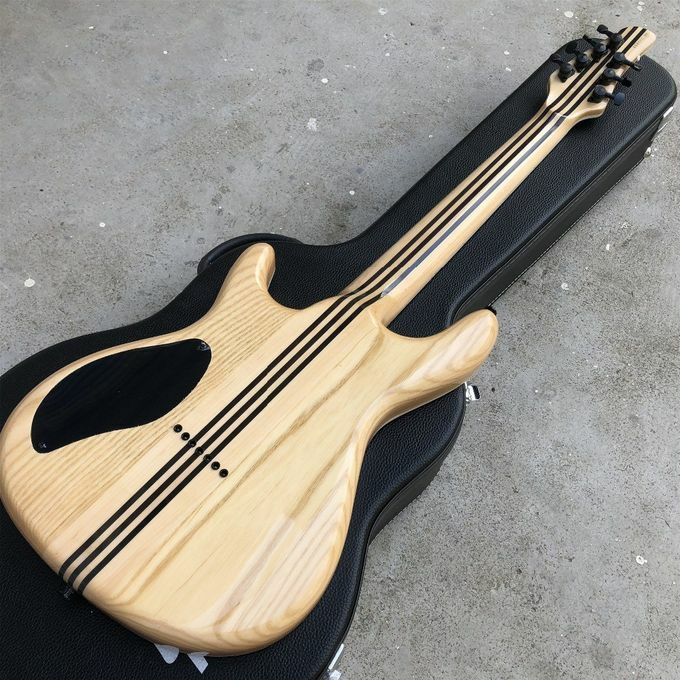 I am really pleased with these two instruments ordered and I would highly recommend this manufacturer to every musician looking for a unique instrument with the best acoustics and aesthetics. 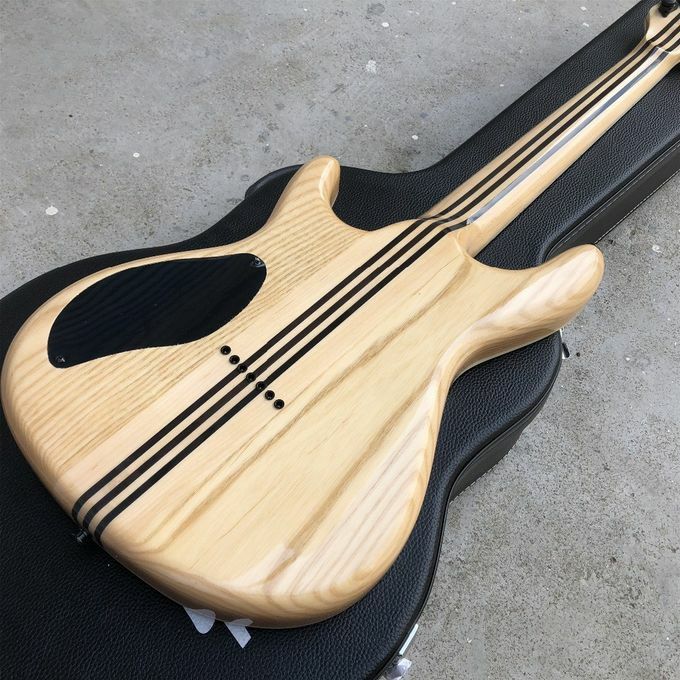 1: All Electric Guitar and Electric Bass in our factory are with high quality, same wood, same specification, same finished, same logo to orginal, Pickups and hardwares we used in are produced by Famous Professional factory in Korean. 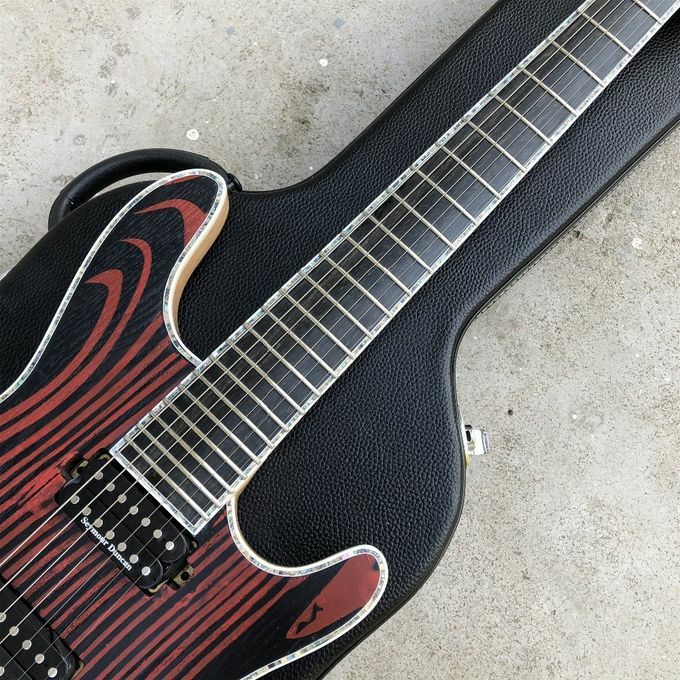 2: We are professional guitar manufacturer in China, have been in guitar field for more than 13 years, we have do OEM for many famous guitar and bass brands all over the world. 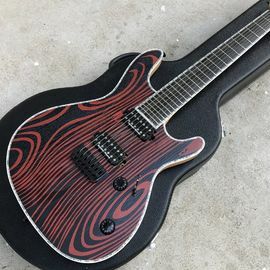 All guitar listed are produced by our factory, most of them have realing showing pictures, the guitar you get is 100% same to the picture you have seen. 3: We have professional QC team to ensure high quality products and correct packing in each shipment. We are sure that our guitar have accurate tone, attractive sound, smooth performance and graceful appearance. 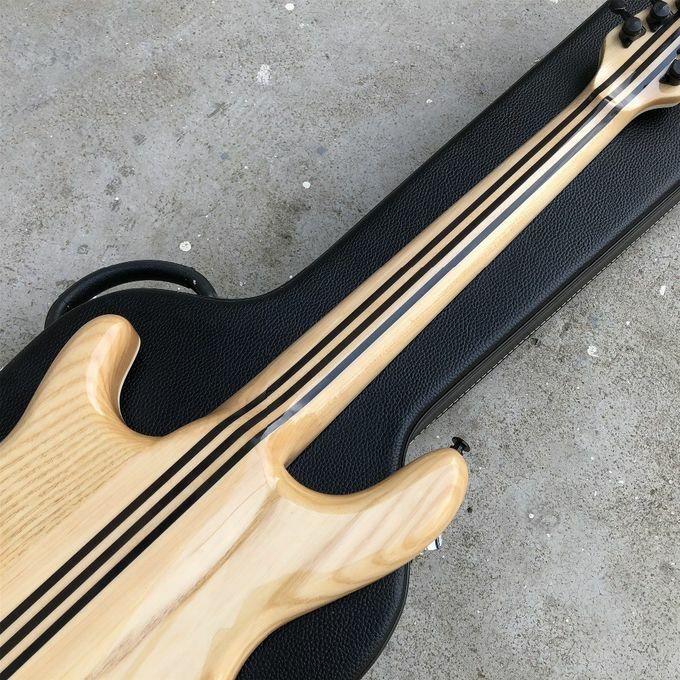 4: If you can not find the guitar you wanted, then please send us the pictures and specification of the guitar or bass you wanted, we can produce as per specs, surely, custom guitar is our strong strengthen and welcome. 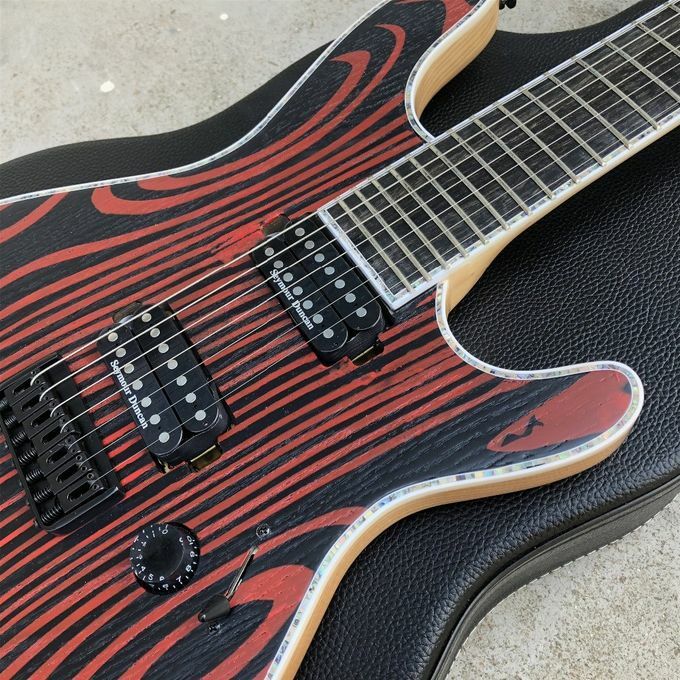 5: All guitars are brand new, all guitar are handmade, once your payment has been confirmed, shipment will be shipped within 13-20 business working days. Our company has 230 workers, include 15 professional engineers. They supervise the whole producing line from choose material till packing. We can strictly arrange the products as your requests. Grand Technology is a manufacturer of musical instruments and accessories, which brand is "Grand". 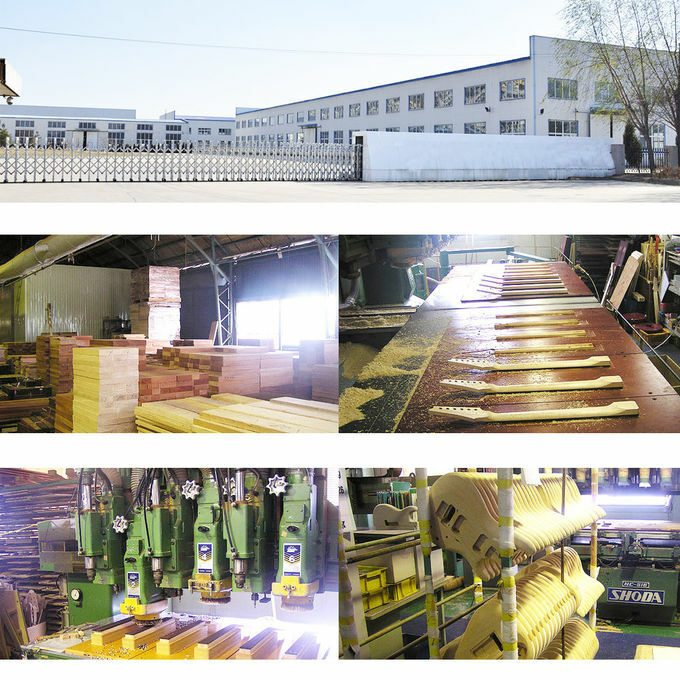 Our factory is located in one of the most important ports of South China, Shekou, Guangdong, Near HK, connects with main highways and airports. As the professional manufacturer, we supply kinds of musical products such tube guitar amplifiers, hand wired tube guitar amps, point to point amps, replica pedals and amps, electric guitars, acoustic guitars, ukulele, banjo, piano, etc many kinds of musical Instrument gears. We only provide good quality products with low prices, which are selling well in the international markets, such as USA, Europe, Japan, Korea, South Africa, Kenya, South America, etc. We have plenty experiences in exporting, and be good at holding the mainstream of musical instrument markets. At present, we establish technology, purchasing, and sales groups to serve our customers. We are thinking in your way, doing as your requests and eager to be your reliable supplier. Any inquiry will be welcome and highly appreciated.